There are more underwater properties in the U.S. than you think. 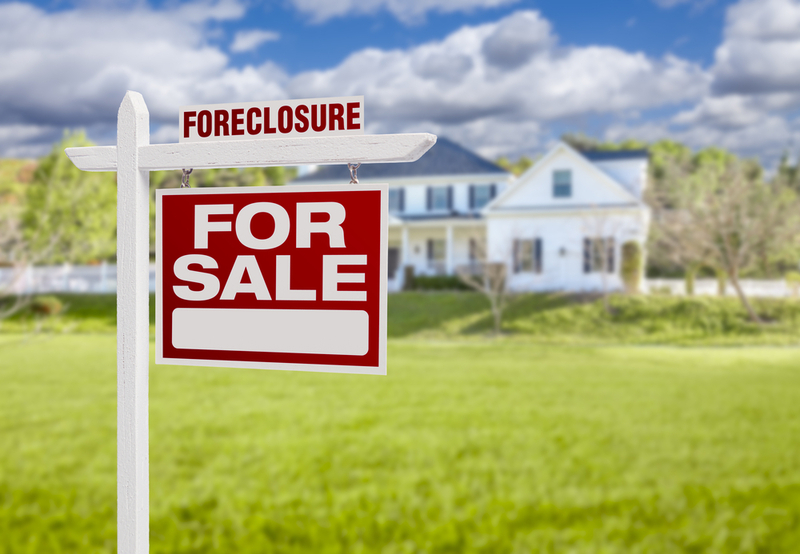 While the media has helped paint a rosy picture of the U.S. real estate rebound, new data reveals that there are many more distressed properties in America than originally thought. With that in mind, how many homes are still underwater? Where are they? More importantly, what does it mean for home sellers, buyers, and real estate investors? Rising home prices mean that existing property owners are seeing the values of their homes grow, and their equity positions and personal wealth improving too. In fact, in the 12 months leading up to April, home equity grew by $694 billion for those with mortgages. This reportedly brought the total of above water mortgaged properties to 44.9 million in the second quarter of 2015. That’s around 89 percent of all American homes. What most don’t realize is just how many homes are still underwater and in distressed positions. Home prices are heading up, and competition can be stiff in some areas. Many have complained that there is a lack of deals and properties to be purchased, but is that really accurate? On the other hand, there are still over 5 million mortgaged borrowers in a negative equity position. That represents almost $340 billion in potential losses to U.S. banks if they granted short sales at what those properties are worth today. Though pinpointing values is definitely more of an art than a science. According to Mortgage News Daily, there is still a lot of inequity in the market. This means that as of June 2015, 85 percent of low end homes are still underwater. That’s properties under $200,000. These are often highly concentrated in distressed urban areas. Some are certainly in more rural areas, which don’t have the real estate sales volume to facilitate as rapid rises in prices. There are even more properties that are technically underwater. CoreLogic has revealed an additional category of homes that many have overlooked: under-equitied homes. CoreLogic reports almost 10 million of these homes, or nearly 20% of all mortgaged properties. Remember that even homeowners at the break even point have to factor in taxes, closing costs, and Realtor commissions or real estate marketing costs. Then there are those that owe other back taxes, have other liens on their properties, and may have accrued code violation fines and penalties. There are even many free and clear homes with no mortgages that are technically in distressed situations. These homes may be in probate, inherited, involved in divorce, or other legal or family issues. So what does all this mean for homeowners, buyers, and real estate investors? While, in many cases, U.S. banks and mortgage lenders have been found to shrink mandates to facilitate short sales, that is changing. New regulations on banks are aimed at cracking down on them. We are also experiencing a loosening in lending, with high LTV loans and lower credit score requirements. Still, many American homeowners are stuck. They want to sell. They need to sell. They can see the light at the end of the tunnel, but it still seems out of reach. They have to list their homes high to pay off mortgages, and that can be counterproductive due to being overpriced. However, it also means that there are millions upon millions of homes and condos ripe for creative financing and purchase by home buyers and real estate investors that are willing to make offers. Lease options, rent to own, and short sales can all help both sides in big ways. It’s just a matter of who will act fast enough to see the biggest rewards.